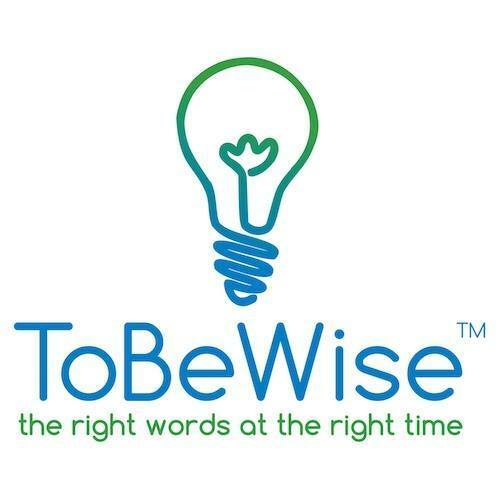 We built ToBeWise, the mobile app to be a simple system to succeed in Life and Business. Available to anyone at any time. Free version is ad supported. Upgrade available. iOS and android versions available. Click for more information. Our Ten Commandments for Managing a Young, Growing Business. Clients receive a copy of the book "The Spirit of Adventure" by Michael McCafferty. Click for Amazon listing and reviews. PlayToday™ is the "unfair advantage" you will have in Life and Business. PlayToday™ is our proprietary methodology for high productivity and doing the most important activities to achieve your Goals. This product is for Clients only.